When we represent you in Elder Law, Wills & Estates, Probate and Disabilities Law matters, personalized service with prompt attention to your individual needs is our goal. 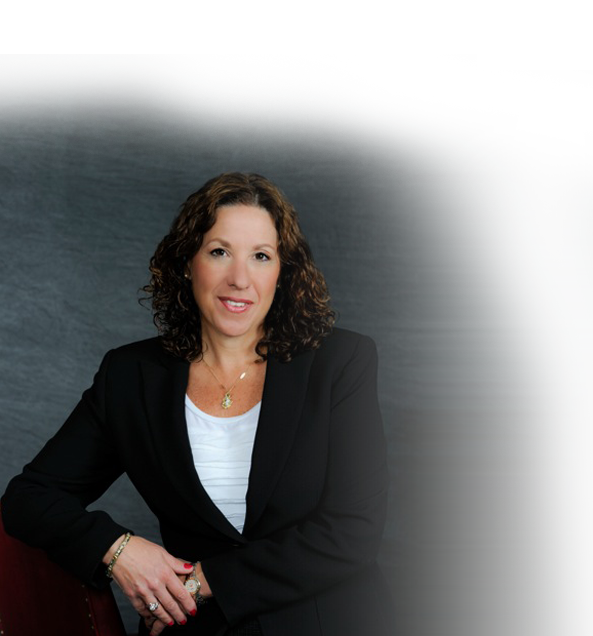 Michelle C. Berk, Esquire, of the Law Offices of Michelle C. Berk, P.C., has been practicing law in Montgomery County, PA, since 1981. We provide experienced advice whether your case is large or small, whether you require long or short term care for a loved one, or you are encountering a crisis of daily family life, we are there for you throughout the continuum of life. Our convenient suburban locations in Fort Washington and Wayne, PA, as well as Center City Philadelphia, allow us to serve the surrounding Greater Philadelphia Region. Elder Law is the term used by the legal profession to focus on the special legal rights and problems of senior citizens. Attorneys who work in this field need to master an ever-changing body of law, legislation and regulations which deal with financial planning, health care and housing as well as discrimination, abuse and consumer fraud. Such a challenge requires training and experience in this special area of the law.